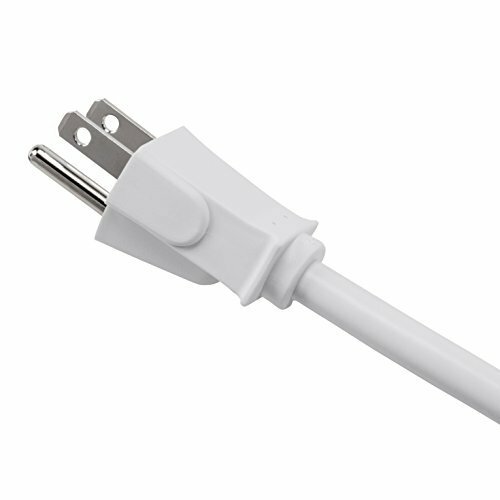 Cables Included: 1 x power cable – integrated – 2 ft. 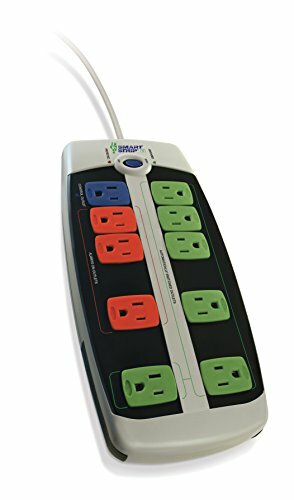 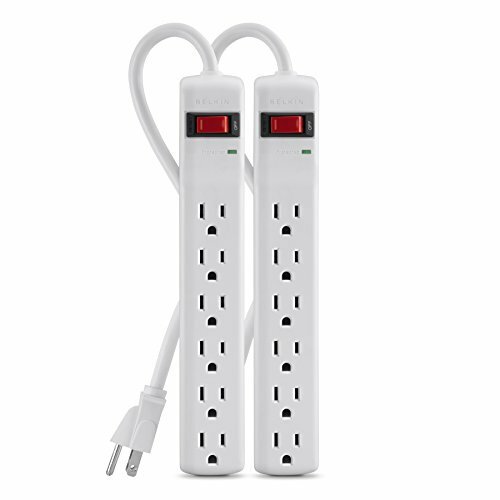 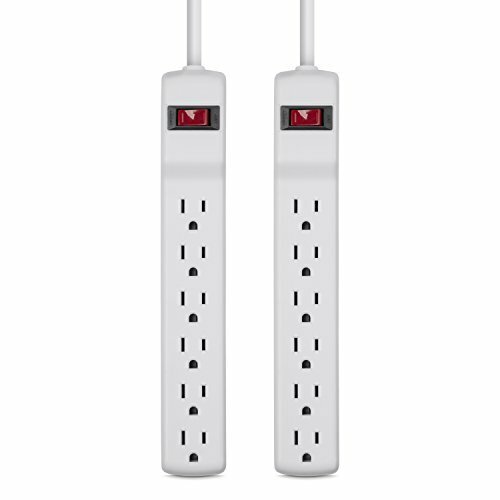 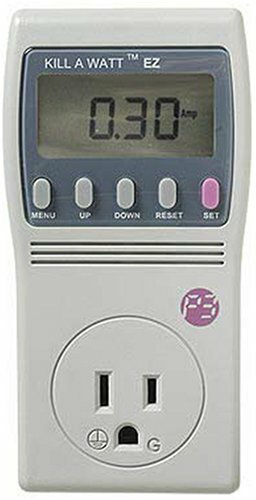 This six-outlet surge protector offers three-line AC surge protection for your basic household electronics and home appliances. 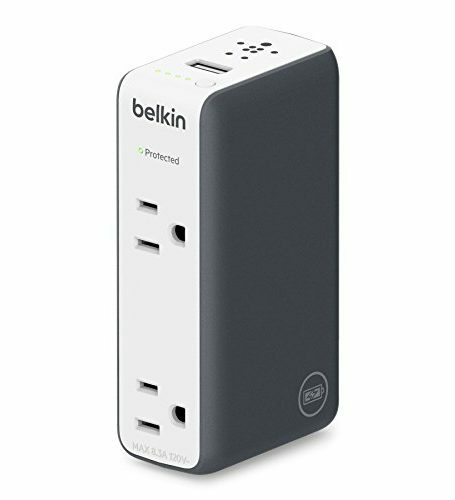 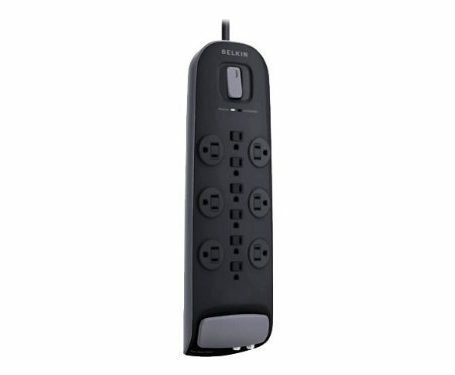 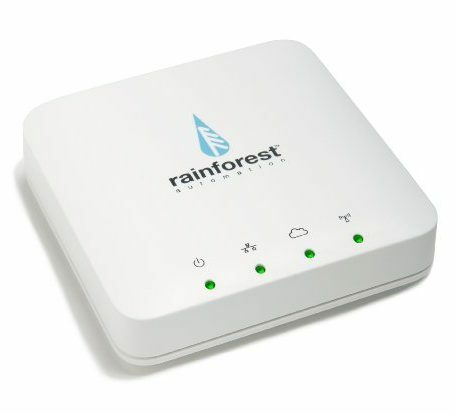 It features 6 surge-protected outlets for your convenience and it delivers optimum and safe power through a 14-guage. 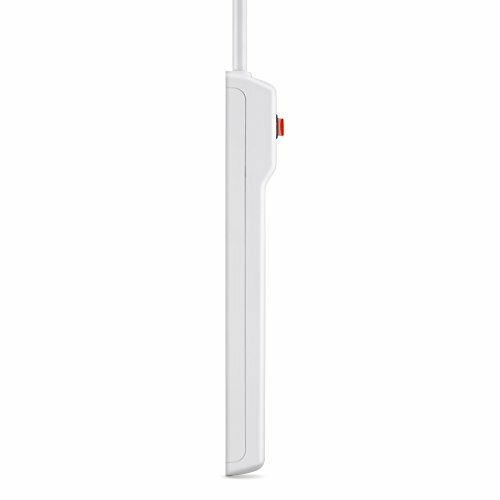 This product provides 200 joules of protection.